A Non-Profit Group of Volunteers Feeding the Community One Bowl at a Time. Learn About our Annual Event and additional fundraising events throughout the year! 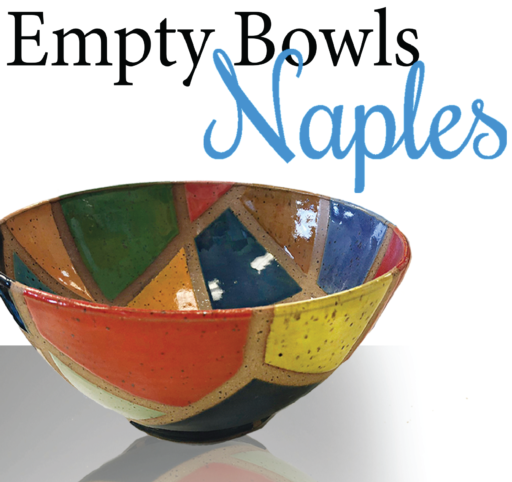 Learn About Empty Bowls and the latest news! Learn About how you can volunteer during our events! You choose! Sign up to receive information about our events, volunteer opportunities, and our newsletters.